ScotRail will not now hit its performance target until the end of 2021, the train operator admitted to MSPs today. The date is nine months later than when it had previously said it would reach 92.5 per cent punctuality. Abellio, which has run the firm since 2015, has never reached that level and is currently nearly five percentage points adrift. The official "moving annual average" measure - punctuality over the last 12 months - stands at 87.6 per cent of trains arriving within five minutes of time. ScotRail operations director David Simpson told the Scottish Parliament's rural economy and connectivity committee it was the "end of 2021 we expect to reach the target". The company has blamed a range of problems for the poor performance, including a training backlog caused by late-delivered new trains, industrial action, and extreme weather such as snow and high temperatures. The firm has been ordered by ministers to implement a remedial plan over the high numbers of cancellations on lines into Edinburgh last year because of the training problem. It involves spending £18 million over three years on measures such as recruiting 85 extra drivers and conductors, and drafting in three more trains, along with more technicians to deal with faults. It must also submit a second remedial plan in May over poor passenger satisfaction ratings. Transport secretary Michael Matheson later confirmed to the committee that if ScotRail failed to make any of the 19 improvements in the first plan by next year it would be in default and faced losing the franchise. He said: “As the First Minister has already said, they are in the last-chance saloon. Mr Matheson said ScotRail's planning assumptions for the delivery of the new trains had been "wrong". He said there had been performance improvements in some areas, such as Glasgow. However, he added "People on the east coast are not experiencing that." ScotRail Alliance managing director Alex Hynes told MSPs: "We know we must do better and I'm confident we will do better. "We need to do much, much more to regain the trust of our customers but things are going in the right direction. “ScotRail will face further challenges throughout the course of 2019 - training new drivers takes 18 months in total. “We remain at the mercy of our train suppliers who have let us down badly in the past. 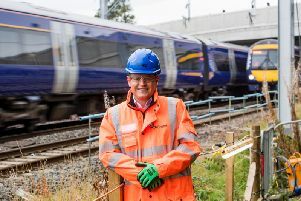 “And although Network Rail is investing more than ever to prepare for the extremes of Scottish weather, its unpredictable nature will continue to significantly impact Scotland’s railway." 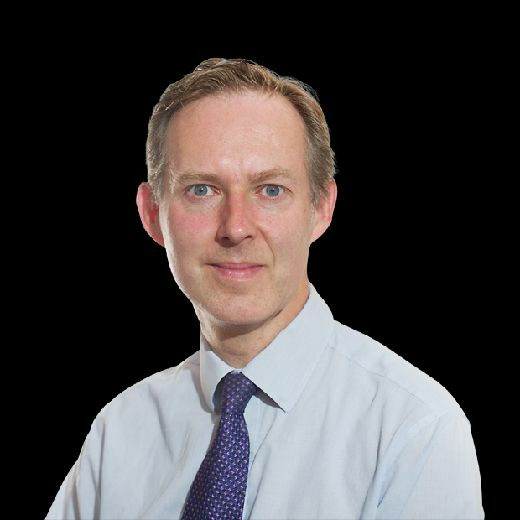 Mr Hynes said ScotRail's performance was also affected by other factors, such as suicides, trespassers and infrastructure faults, such as to tracks and signalling. He said punctuality had improved for four months in a row, which reached 89.8 per cent last month compared to 80.5 per cent in October-November. However, Liberal Democrat Democrat transport spokesman Mike Rumbles said after the meeting: “I’m shocked that ScotRail seems to be in denial about the serious decline of performance levels over the past 18 months. “The remedial plan launched by ScotRail and the Scottish Government earlier this week is the third improvement plan in as many years."